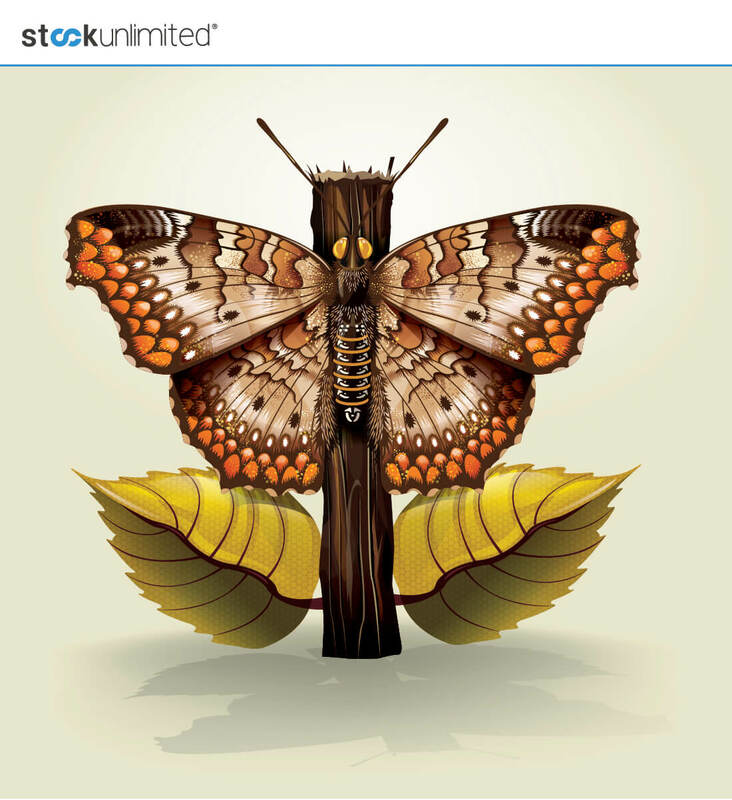 Over 1 Million Premium Stock Photos, Vectors, Icons & More from StockUnlimited – just $29! 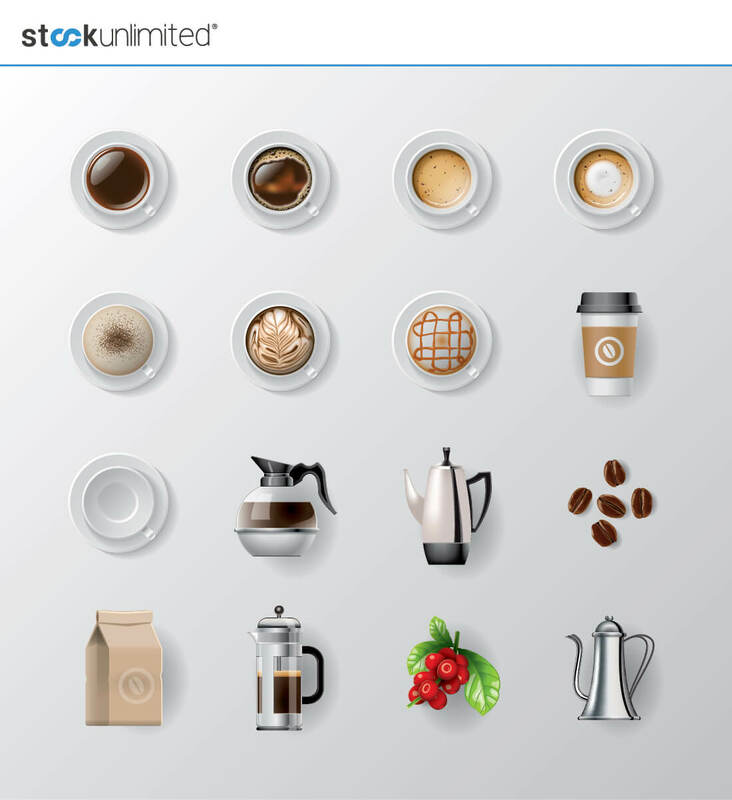 NOW ON: Over 1 Million Premium Stock Photos, Vectors, Icons & More from StockUnlimited – just $29! 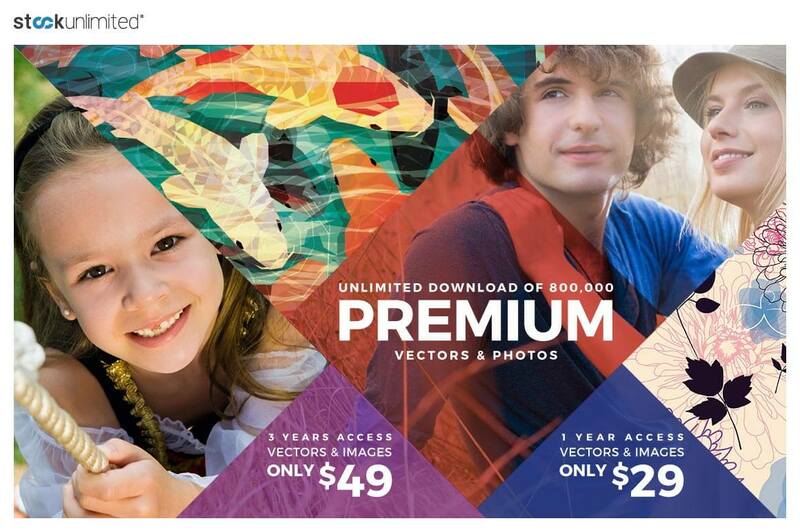 Sick of paying a fortune for quick access to stock vectors and photos? Even monthly passes can get real pricey real fast. Don’t sweat it for another minute. 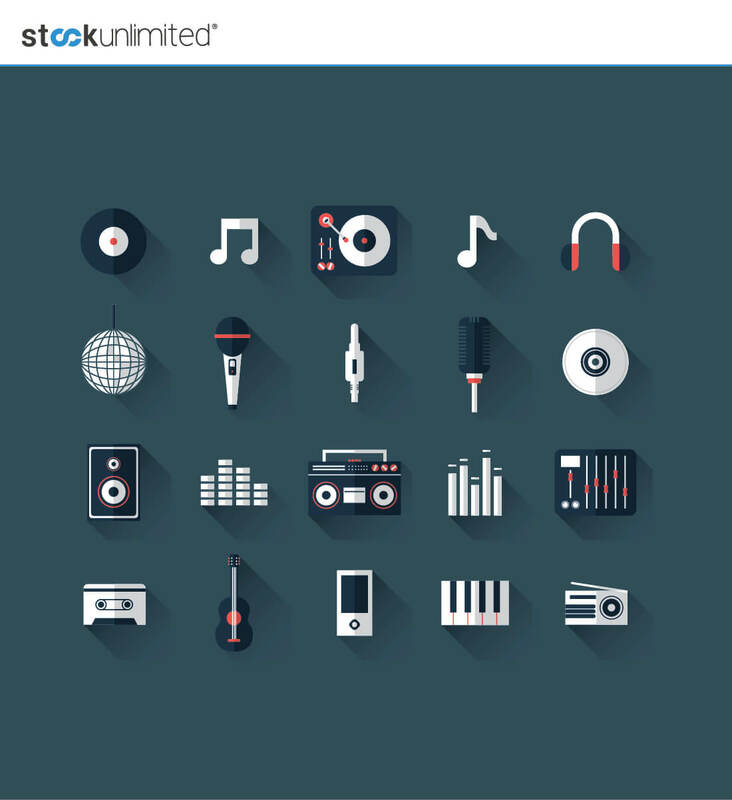 Instead, grab this Mighty Deal from StockUnlimited and get yourself unlimited access to over 1 million premium stock vectors, photos, icons and clipart. No download limits, multiple file formats and everything from banners to infographics and photos to icons, this is one Mighty Deal you can’t afford to miss! 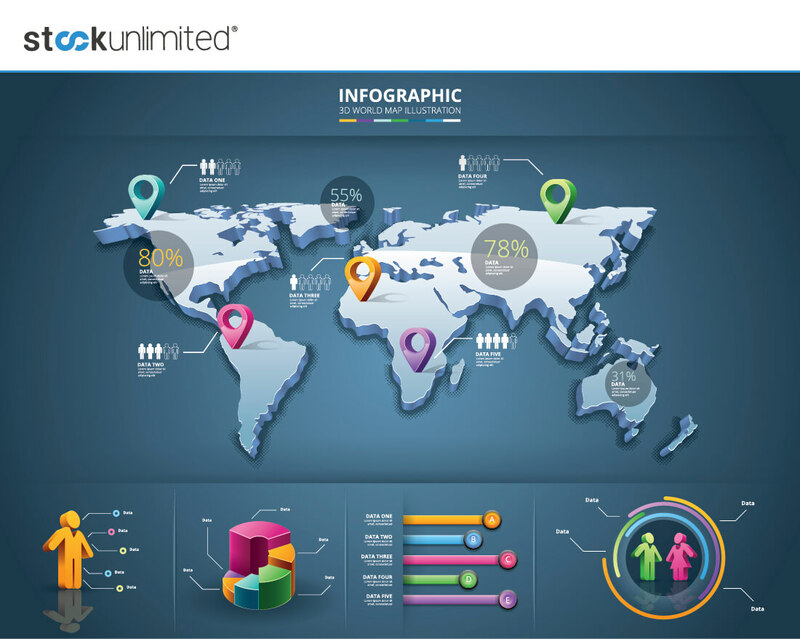 Graphics include backgrounds, infographics, banners, etc. Note: Due to the extremely low price of this deal, these subscriptions do not include fonts and audio files. With this incredible mega deal from StockUnlimited, you have two options to choose from, saving you up to 86% off the regular price! Click the BUY NOW button, select your desired membership length and grab this deal today! 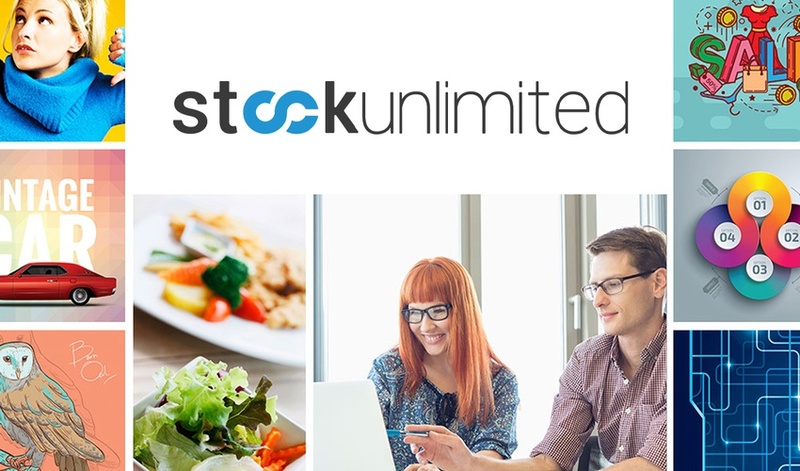 You will receive a coupon code after completing your purchase to redeem on the StockUnlimited website to access your membership. Your coupon code must be redeemed by July 31st 2019. 7-day money-back guarantee (note: Refunds cannot be issued beyond 7 days). This deal is for the Standard License. See the full licensing details here. Got a video or musical art project? Work as an audio designer full time? Assets aren’t always easy or cheap to come by, which is what makes StockUnlimited so sweet. With an unlimited allotment of downloads for premium audio tracks and SFX, you can complete any project with ease. The kicker? All of these assets are royalty-free for commercial and personal use so you won’t have to worry about any hidden fees. 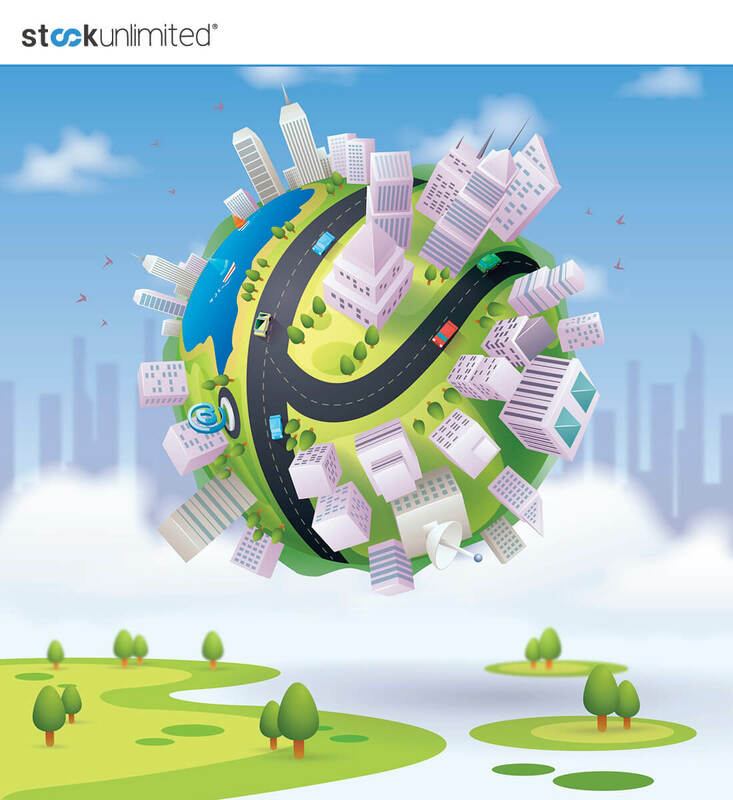 Browse the library at www.stockunlimited.com. Got a design project? Work as a designer full time? Assets aren’t always easy or cheap to come by, which is what makes StockUnlimited so sweet. 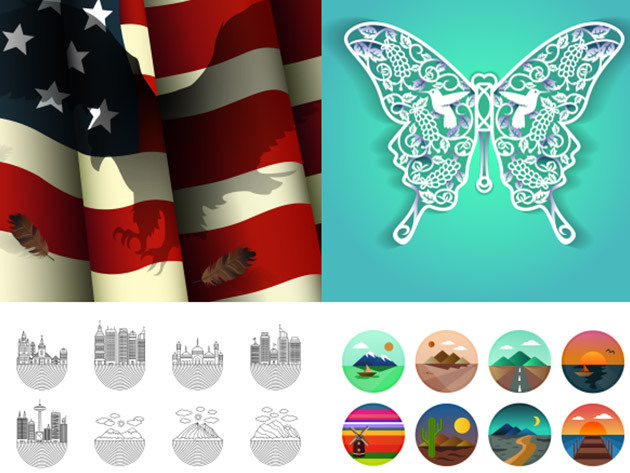 With over 600,000 high quality vectors and an unlimited allotment of downloads, you can complete any project with ease. The kicker? All of these assets are royalty-free for commercial and personal use so you won’t have to worry about any hidden fees. Note: Access to photos is not included in subscription. 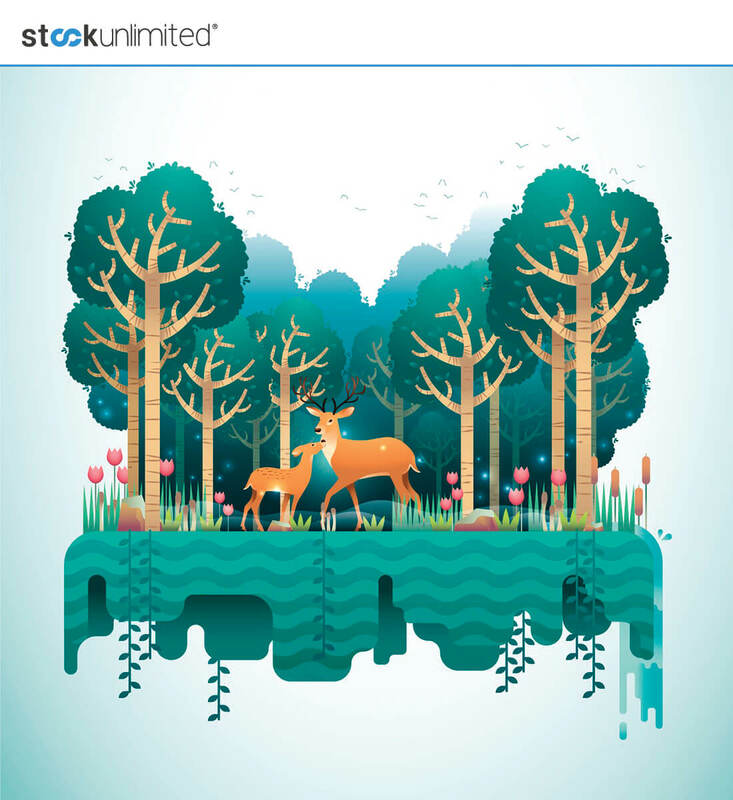 Get 800,000+ Stock Vectors, Photos, Icons and more from StockUnlimited – only $39! 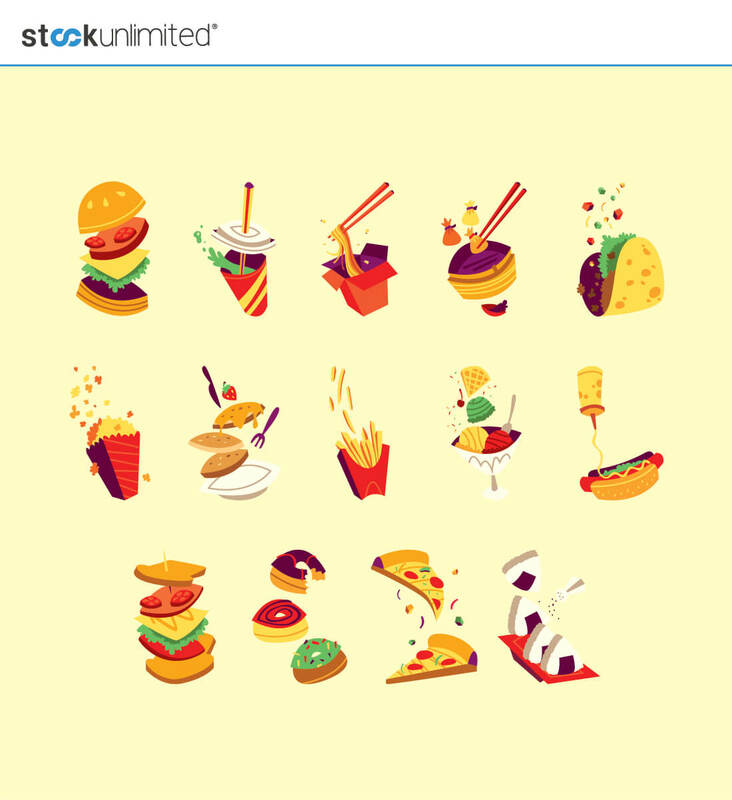 NOW ON: Get 800,000+ Stock Vectors, Photos, Icons and more from StockUnlimited – only $39! Tired of paying a fortune for quick access to stock vectors and photos? Even monthly passes can get real pricey real fast. 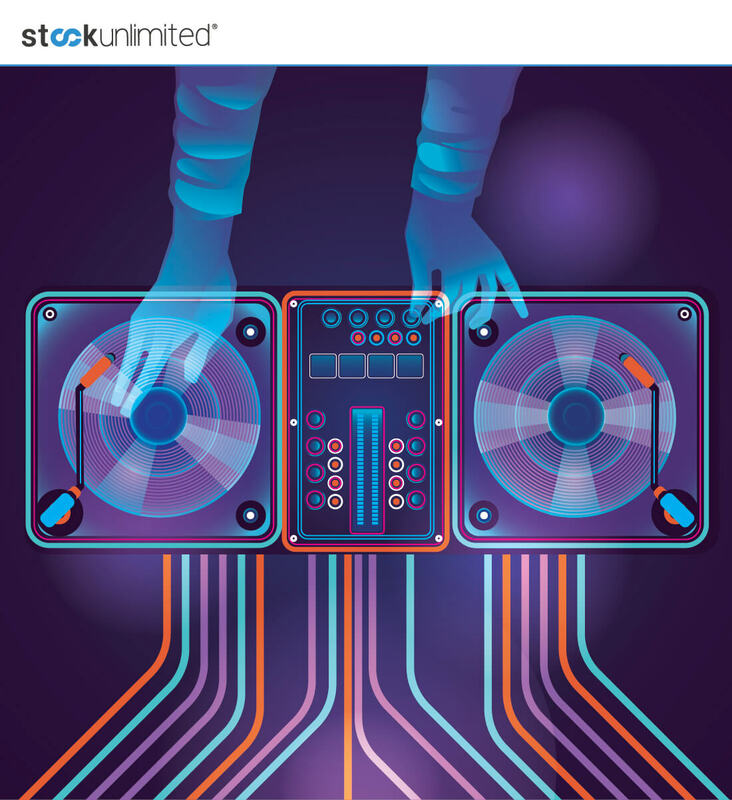 Forget all that and grab this Mighty Deal from StockUnlimited instead! 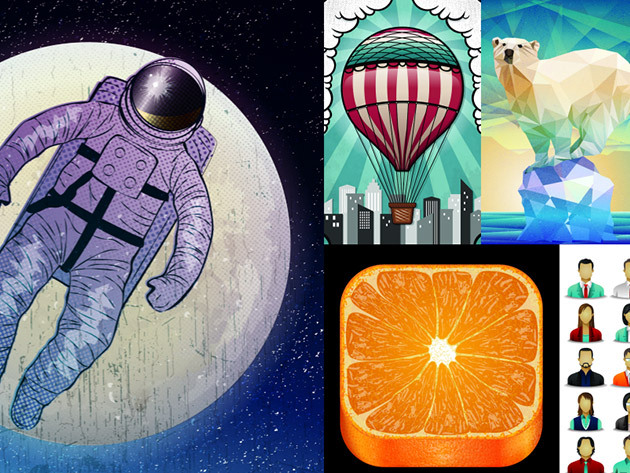 You’ll get access to over 800,000 stock vectors, photos, icons & clipart! With thousands of new items added weekly, you’ll never be able to use them all, even if you live to be 100 and beyond! With no download limits, multiple file formats and everything from vectors to photos to icons, this is one Mighty Deal you can’t afford to miss! And if you act now, you can get all of this for up to 87% off! 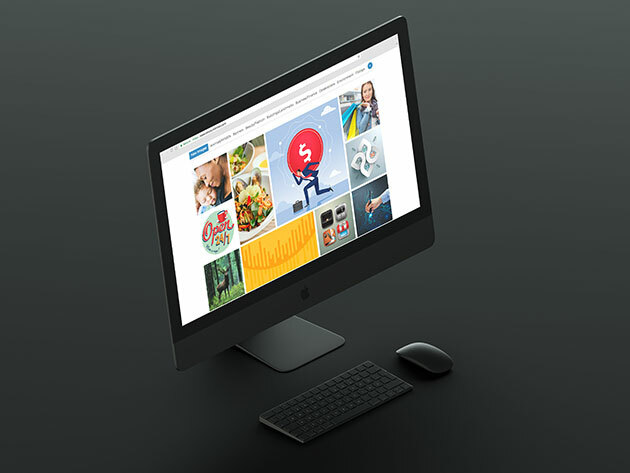 800,000+ premium stock photos and vectors, with more added weekly! Content covers photos, vectors, graphics, icons, clip art. Countless categories to choose from – animals, transportation, food, beauty, business, beauty, etc. 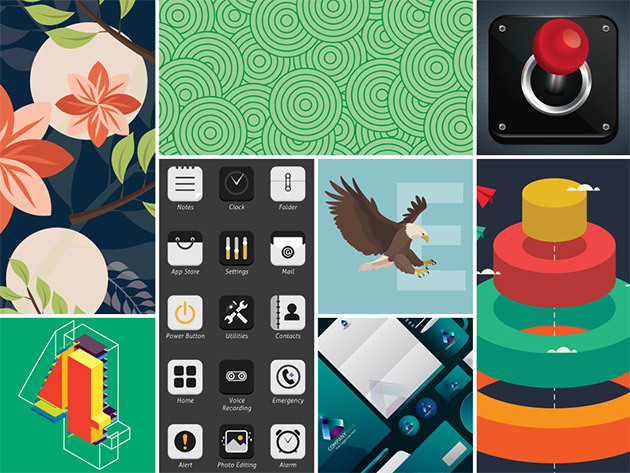 Themes range from backgrounds to infographics to banners. Get instant access to everything with no download limits! 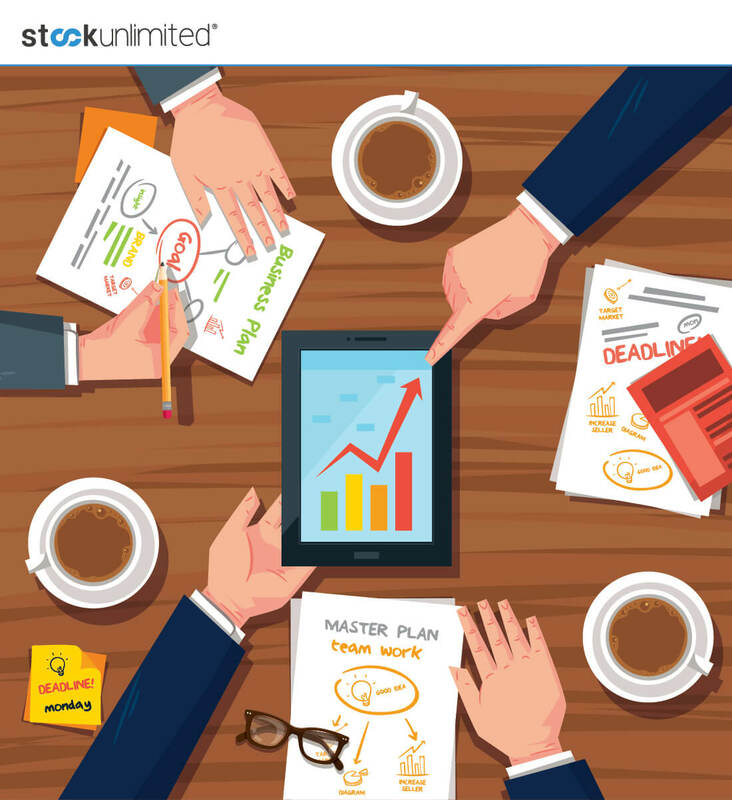 Normally a 1-year membership on StockUnlimited costs $228 and a 3-year membership costs $684, but for a limited time only, you can get 1 year access for a mere $39, or 3 years access for just $89! 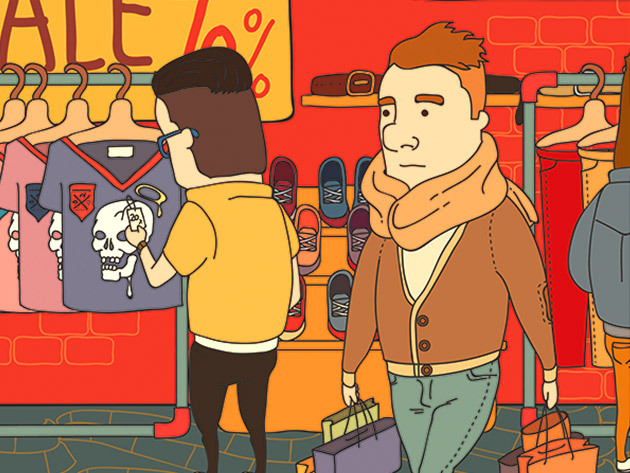 That’s a remarkable savings of up to 87% off the regular price! Click the BUY NOW button to choose your preferred membership and to go vector hunting today! 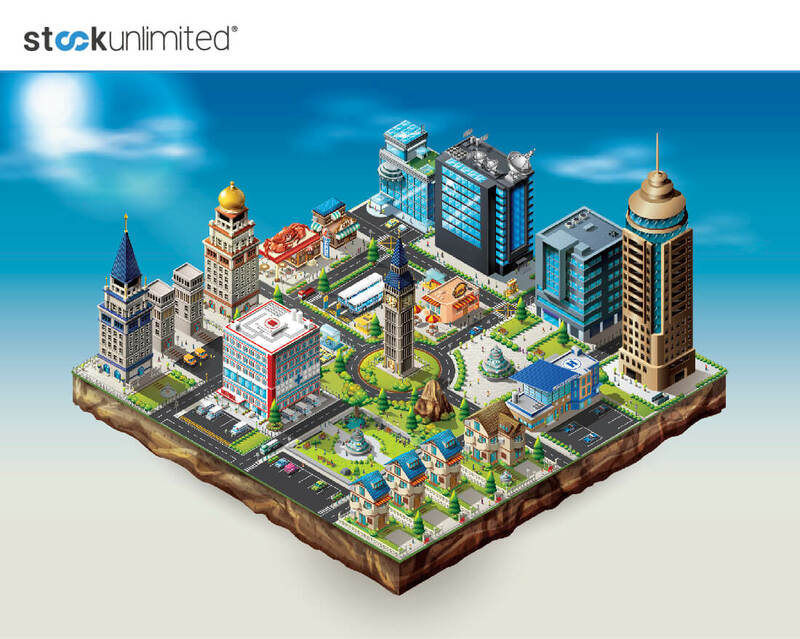 You will receive a coupon code after completing your purchase to redeem on the SrockUnlimited website to access your membership. Your coupon code must be redeemed by 14th May 2018. See the full licensing details here.